The O'Neill Hammer Shorts provide an excellent fit, unrestricted movement and a comfy way to keep everything snug and in place when your out hunting waves. 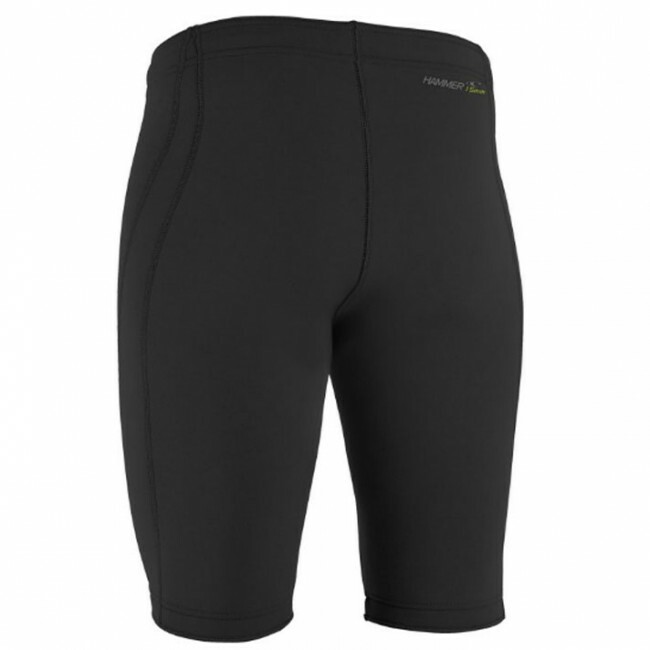 Use them alone or as a layering piece for added insulation under your wetsuit, either way the Hammer Shorts will make you feel more secure and less exposed which is always a good thing. Received my Oneil boardshorts promptly-fit well and look great!